Guide to Taipei - My version of 5 days 4 nights in Taipei. The compilation for 5 days 4 nights in Taipei with WHERE to GO and WHAT to EAT during Summer, August 2011. 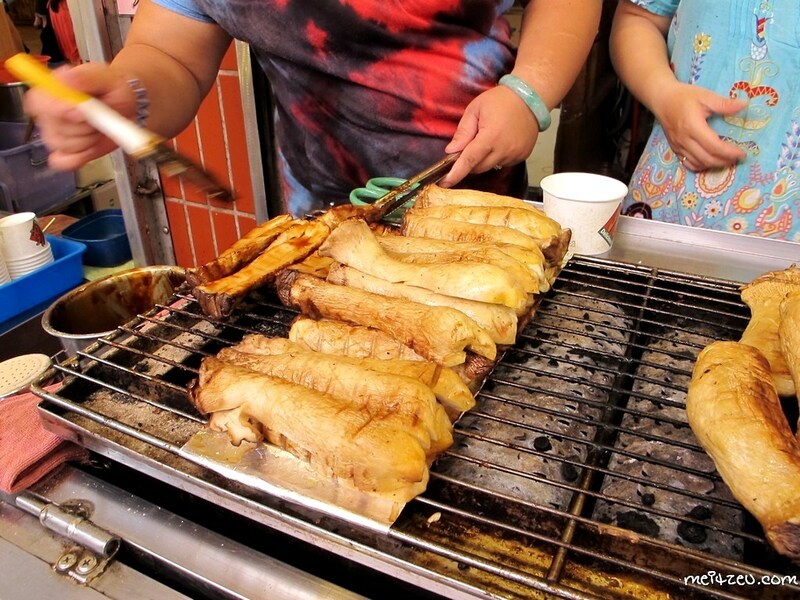 All the following places and foods can be found in Taipei itself and every destinations we visited. For your information, ten of us stayed at Taipei Room, 中山 (ZhongShan) which located just few minutes away from the main entrance of ZhongShan MRT Station), a convenient district for high street shopping and fashion seekers during the night! 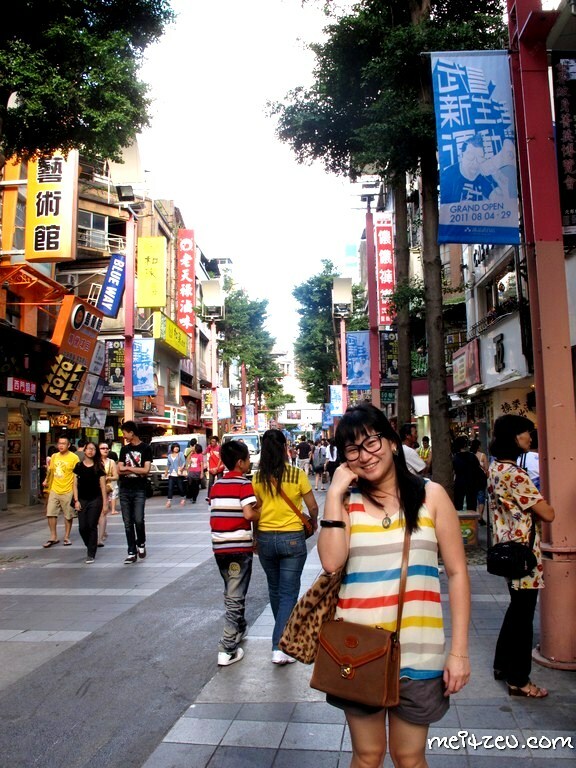 Part of experiencing Taipei nightlife with shopping! Upon arrival at Taipei Room on our first day trip in Taipei, we proceeded to 九份 (Jiu Fen) an hour after we left our luggage at our rest house at 10.00am. Say goodbye to the magnificent historical 九份 (Jiu Fen) in the evening and we visited 士林 (Shilin) during the night! The second day, we went to the largest Pedestrian area at 西门町 (Xi Men Ding)! It is also known as Shibuya (Japan) of Taiwan, an interesting place during the day and during the night as well. I love that place and I might revisit the place again and staying at that area if possible. During the night, a Taiwanese friend of ours brought us for a walk (by foot) at 中山 (ZhongShan) and other reachable area by foot and experiencing the local lifestyle and small eateries that the local love to eat. By the way, 7 Eleven of Taiwan is a must visit place! And everyday I visited 7 Eleven to buy something. 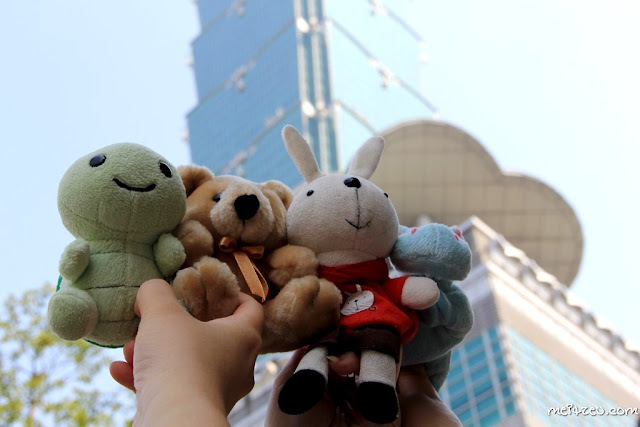 If one day you visit Taiwan, remember to have a look at that awesome convenient store. Okay! That's the complete compilation of my trip in Taipei. :) Happy to do you a favor! haha :D The mushroom taste n smells good! I wish we can the same great public service over here, with that I don't have to drive with all the other mad drivers out there. Grilled mushroom??? yummy and look so good and tempting. YES! It is yummy!!! If i knew my friends gonna finish them, i should buy 2 bowls earlier. Thank you for posting this. This will be useful if I got the chance to visit Taipei in the future. Yeap. It does taste like meat!